For beginners to masters, We have everything you need to start diving. 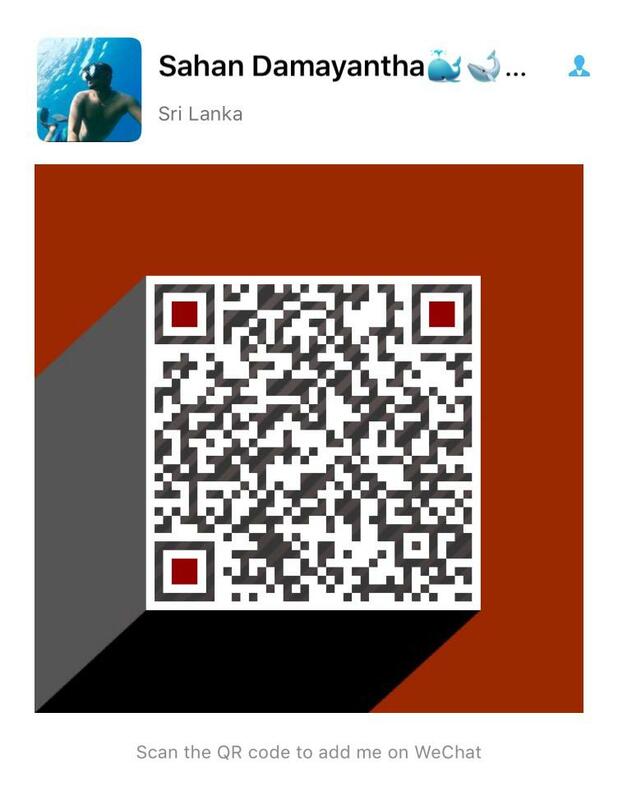 Tours and activities from Weligama Bay Dive Centre. Whales and Dolphins watching tours. A free introduction to one of the easiest, safest & most pleasant ways to explore the underworld. Divers can seek and explore Blue Whales & Dolphines with 15% Special Discount. We will give free hostel accommodation for 10 divers package. Honestly, it had to be said. The question is not why people dive, it is why wouldn’t they? 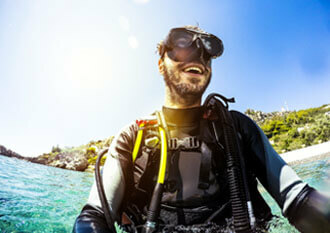 Tips for Divers to Protect the Ocean Planet helps divers of all skill levels make a difference when they dive & travel. Been out of the water for a while? Have a refresher in the pool or at the beach in shallow water. your PADI Instructor will introduce you to some basic theory and skills before taking you for your first sea dive. 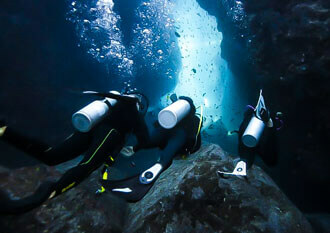 This qualification certifies you to dive to 12m under Instructor or Divemaster supervision. Just complete the other half of the PADI Open Water course, ten You can dive independently up to 18m. Weligama Bay Dive Center was established in 2013 by Thaminda K.Kumara, an IDC Staff Instructor since 2014. With 20 years’ experience working in dive industry, he has built up a great reputation for safety and professionalism in Sri Lanka and the greater diving community. Sahan Damayantha, Thaminda’s nephew, is currently managing both dive shops, as well as working as a PADI OWSI instructor. 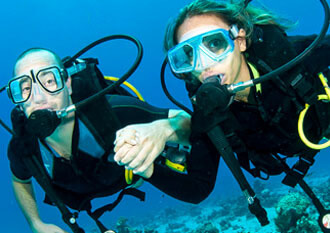 They both currently operate two PADI 5 Stars Dive Resorts in Sri Lanka. Within our two dive centers we offer the full range of PADI courses; from Discovery SCUBA Diving for the beginner, to the Divemaster program for those wanting to go pro. We also offer a wide range of accommodations for your stay, from private rooms with air-conditioning, to hostel-style dormitories. 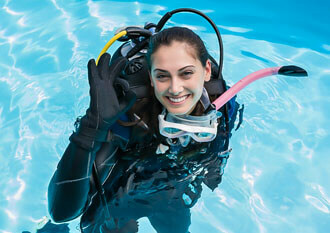 Practice your dive skills in a quiet & safe environment, It’s help regain your confidence before entering the ocean. We have a fleet of 6 boats, all up to date with safety standards & the comfort you can expect from a diving boat. We use modern ScubaPro, Cressi, mares & Aqualung gear to ensure your safety in underwater.. I did a refresher course (saw a turtle) and 2 boat dives with them. 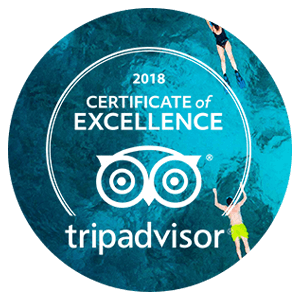 The staff were friendly, enthusiastic & lead the dives very well, they really went out of their way to please! The prices were excellent. On the reef dives we saw tropical, scorpion and pipe fish & many nudi brancs, the water was 27 degrees. Very nice and friendly staff. We did 4 dives with them in Weligama and were very satisfied. We stayed in a hotel near the center since we spent 2 days with them. It was not really necessary since we could have ordered a tuktuk in no time. Weligama Bay Dive Center is amazing ever! All staffs were incredible great team and always helpful, friendly. Most important is staff made me feel comfortable from start to till finish. I will definitely be back there again given the opportunity... highly recommended. I was amazed by the very high level of service from the whole team in this diving center. I am an advance diver and here you never have to carry and prepare your equipment, the very professional staff will do it for you. The briefings before diving were very complete and detailed. 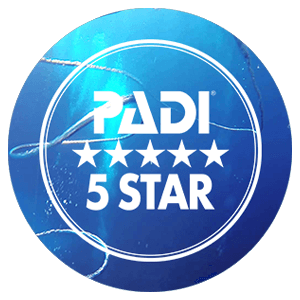 I joined the Open Water PADI course and it was simply amazing! The staff is so friendly and helpful. 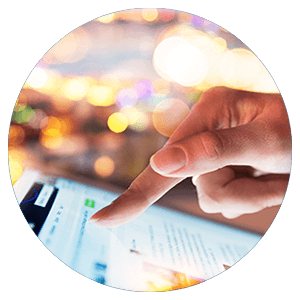 Very attentive to customers needs and desires. Elena, the Italian instructor makes me feel really confident and comfortable at the same time. She can manages 5 different languages!! I had the absolute pleasure of training to get my divemaster qualification in Weligama with Thaminda. Coming from advanced open water level, Thaminda guided me through the rescue diver & dive master training & it was an enjoyable experience & excellent training. We went diving with Scuba Diving Weligama in January 2016. The site was not very exciting ( but maybe because we have seen many other things in other sites around the world). But we really liked the shop and its friendly team. They took care of every diver and we very supportive. Really great dive centre. Friendly, safe and thoughtful people. We had seven dives, each at a different site. Saw masses of fish: trigger fish, moorish idol, peacock fish, box fish, puffer fish, hawksbill turtle, angel fish, moray eel, ray, and lots more. Highly recommend.